Gladson, a Chicago-based portfolio company of The Jordan Company (“TJC”) and Wicks Capital Partners (“Wicks”), announced today that it has acquired ItemMaster, a product content management company, also based in Chicago. The addition of ItemMaster’s product content database, consumer-centric attributes, and retailer network further expands Gladson’s ability to provide accurate product data to an expanded network of market participants through its high-quality audit capabilities. The terms of the transaction were not disclosed. Winston & Strawn LLP served as legal advisor to Gladson. Drake Star Partners served as financial advisor and Cooley LLP served as legal advisor to ItemMaster. 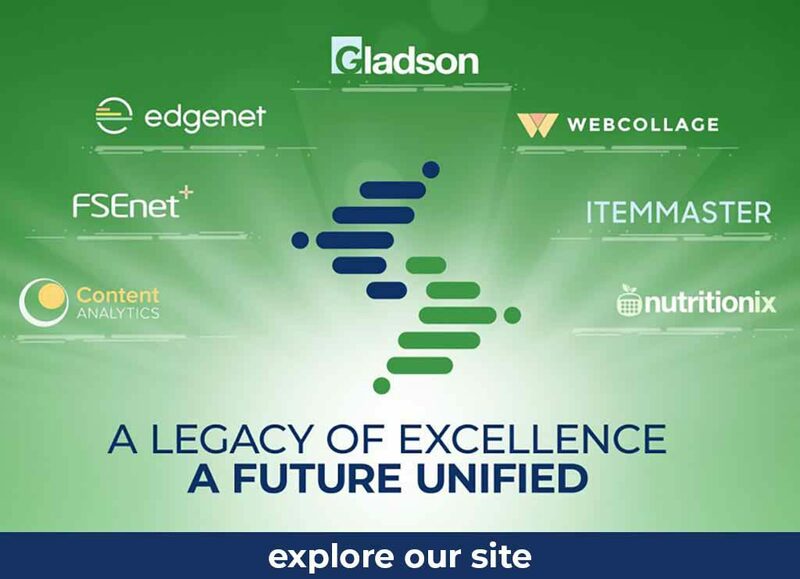 Gladson’s digital asset management and product information management solutions enable the most efficient and accurate transfer of information across the brand and retailer ecosystem on the market today. Clients are able to increase in-store and eCommerce sales with Gladson’s detailed and verified product information that helps shoppers in their buying decisions, while its store optimization services enable attractive and effective store and shelf layouts to facilitate the path to purchase. ItemMaster allows brands to create, manage and distribute rich verified, structured product attributes that meets the requirements of retailers to drive better consumer experience. ItemMaster’s flexible content creation offering means brands and retailers can make strategic business choices, in terms of content, speed to content activation and market readiness, and cost effectiveness. For more information please visit www.itemmaster.com.